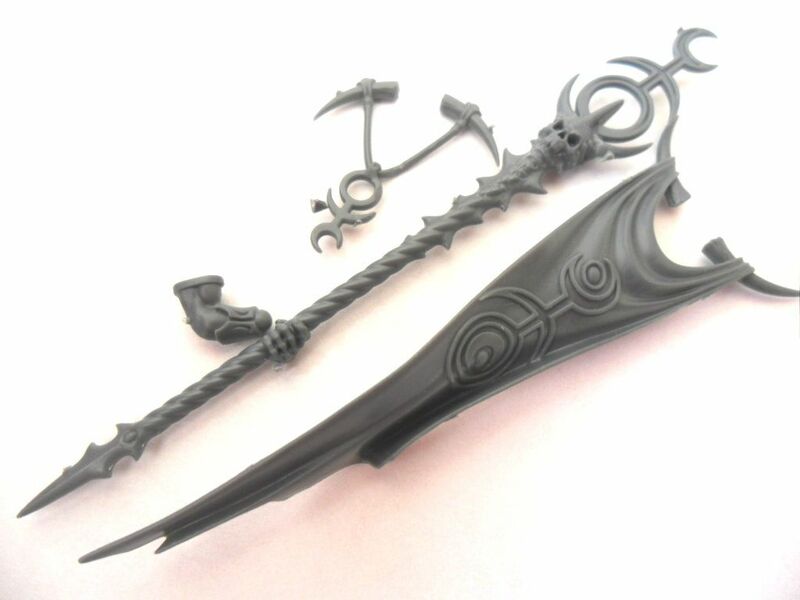 Parts may need gluing and are un-painted. Item may include small parts which Forbidden Gaming does not recommend to children under 36 months. Children under the age of 12 may need adult supervision.